At FSCP, LLC we pride ourselves on the high quality of products we offer. We partner with only the best manufacturers and care greatly about quality control. These high standards are reflected within our products, pleasing both customers and guests. Personal touch is important to us. Every order we ship out is delivered on our personal trucks and hand delivered right where you need them to be. We also make shipments to anywhere outside Central Florida as well. We carry a variety of custom products lines to suit your needs. Not only do we have an in-house lines of items such as paper and linen with FSCP branding, but we will be more than happy to private label items for you as well. Our trained staff is full with veterans in the hospitality industry. With over a century of experience combined, we always make sure our customers are satisfied in a timely manner. Whether it be phone call, text message, email, or face-to-face, we always offer the best customer service and support. Each customer is also assigned a personal sales representative who will work with you directly in fulfilling all of your hospitality needs. Each sales representative we have on our team has decades of individual experience in our field. No request is too great or too small, we always do our best to make your business with us a pleasure. 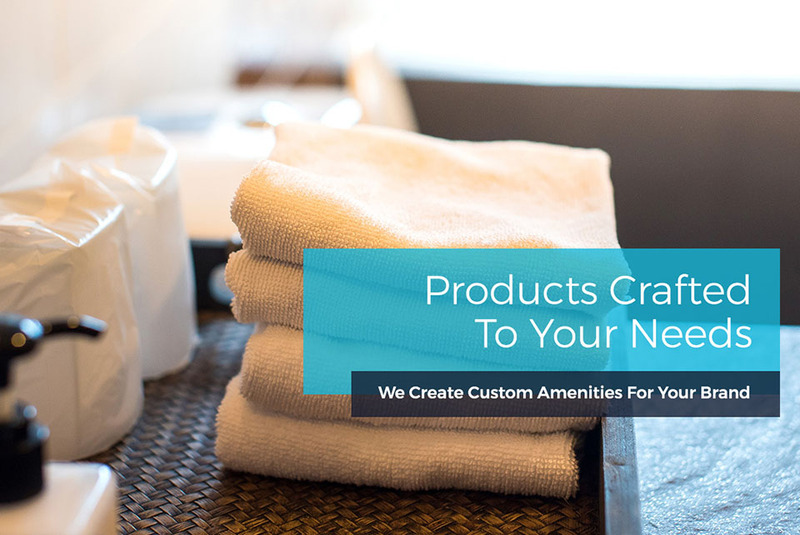 Amenities are items that help to provide comfort, convenience, or enjoyment. With our open and private lines of amenities that is exactly what you get. Pamper your guests with any of our lines of soaps, linen, in-room accessories, and personal items. They'll be glad you did. FSCP, LLC was founded on textiles. We offer a vast variety of all sorts of textiles ranging from towels, sheeting, pillow cases, and everything in between. Don't worry, we have you covered. We can meet your needs with everything textiles including custom labeling to custom stitching. We offer top tier quality. From floors to the ceilings and everywhere in between, we have a complete stock of chemicals that will help keep your rooms and facility in pristine condition. We are your one stop shop for all your chemical needs. 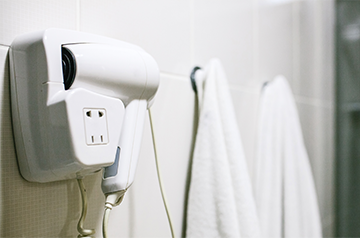 Cleanliness of your facility is not only important to you and your guests, but also to us. We are one the industries leaders within this field. Whatever the need, we will be able to accommodate you. 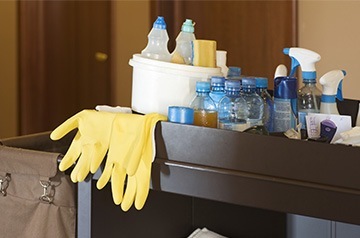 Janitorial Services is one of the primary services that our customers utilize. Your guests expect to have items inside each room to accommodate their stay. Whether it’s coffee, tea, ice buckets, television remotes, or any other needs, we have it handy. 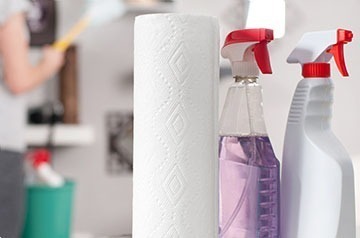 We stock all types of in room items for your guests’ comfort that will make them want to keep returning. As far as a company to do business with, FSCP is one of the best supply companies I have ever used. They have always exceeded my expectation and always given us great service with great prices. Tony Sfera and his entire staff over the past 12 years has never failed to take care of any of my request even if it meant putting the supplies I needed in his car and bringing it to us or making a special order item seem easy to get delivered. Their courteous staff and professionalism create a service level that is top notch.